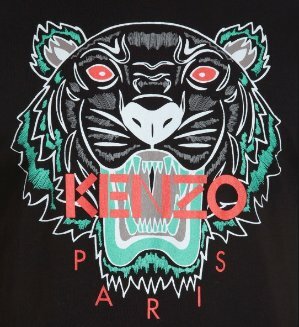 KENZO offers up to 50% off Select Items Sale. 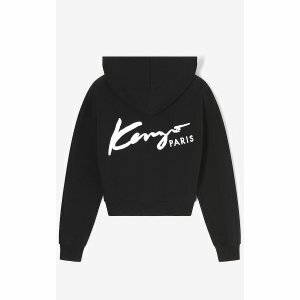 Free shipping on orders over $220. 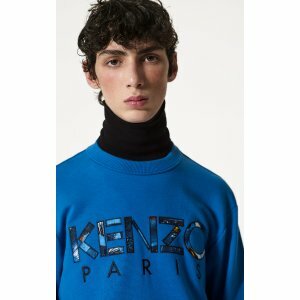 KENZO offers 30% off Black Friday Sale. 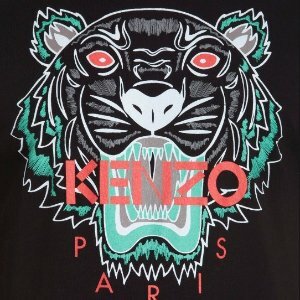 KENZO offers up to 50% off Select Items. 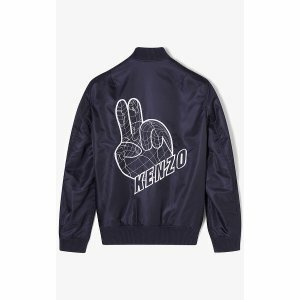 Free Shipping on orders over $200 & free return within 14 days. 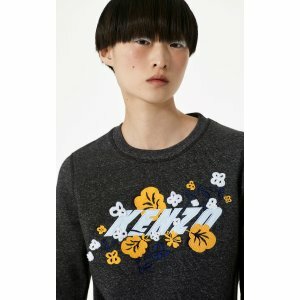 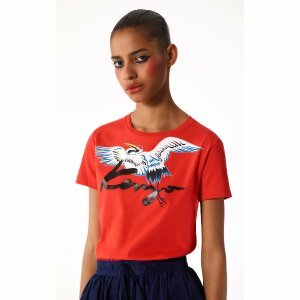 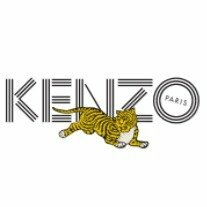 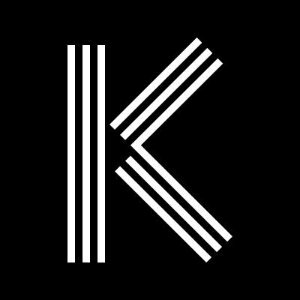 KENZO offers 50% off Select Items.